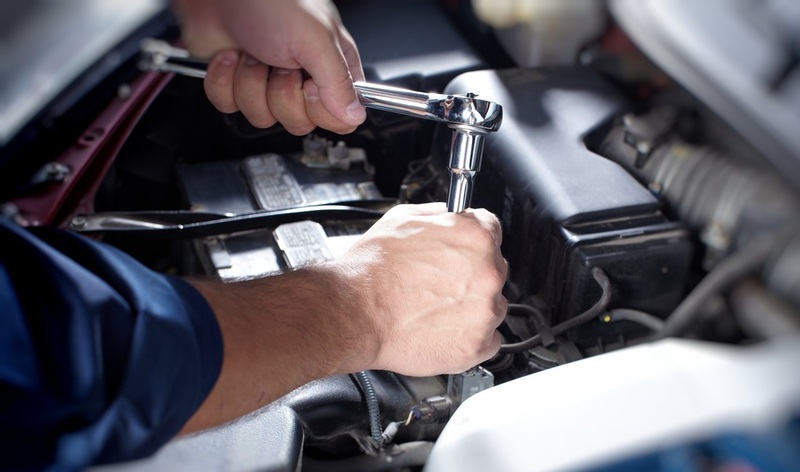 Blanding Auto Repair is a quality auto shop in Alameda, Ca. We are a complete service automotive repair shop. We specialize in diagnosing and repairing all makes and models of cars. We also do Oil Changes, Brakes and Smog Check. FREE ESTIMATES & BELOW DEALERS PRICING!!! Senior Citizen, Active Duty Military, and Veterans of our Armed Forces discounts. 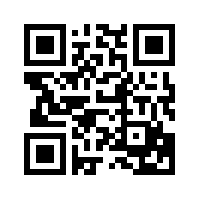 Scan this QR code to view on your mobile phone. Excellent customer service! I called this place 15 mins before closing and Lum waited for me for 1 1/2 hour since my car needs to get towed to there place. Im so happy I found this place!